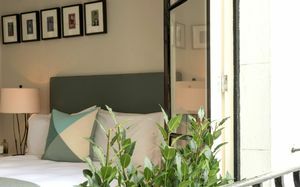 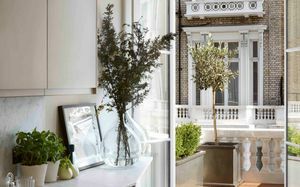 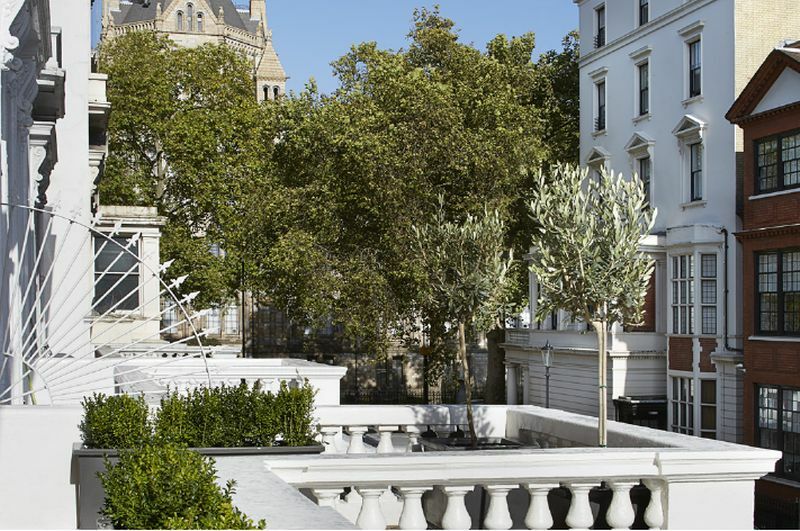 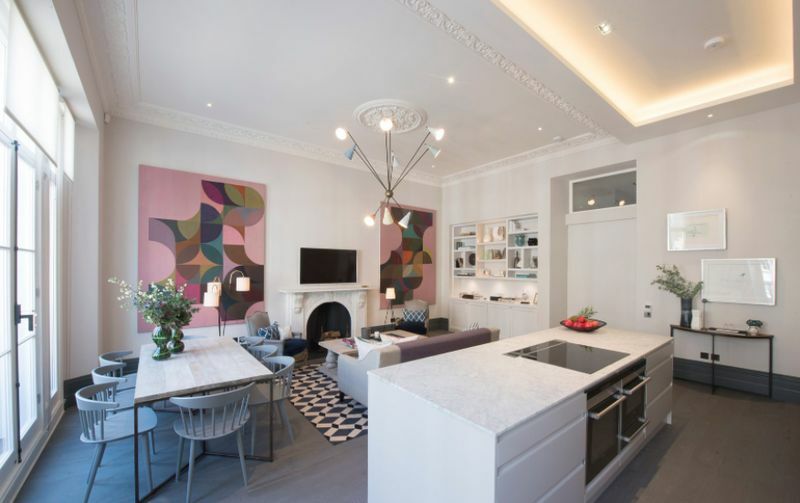 A bright and large modern two bedroom apartment located on the 1st floor, in an 18th Century townhouse by the Natural History Museum in South Kensington. 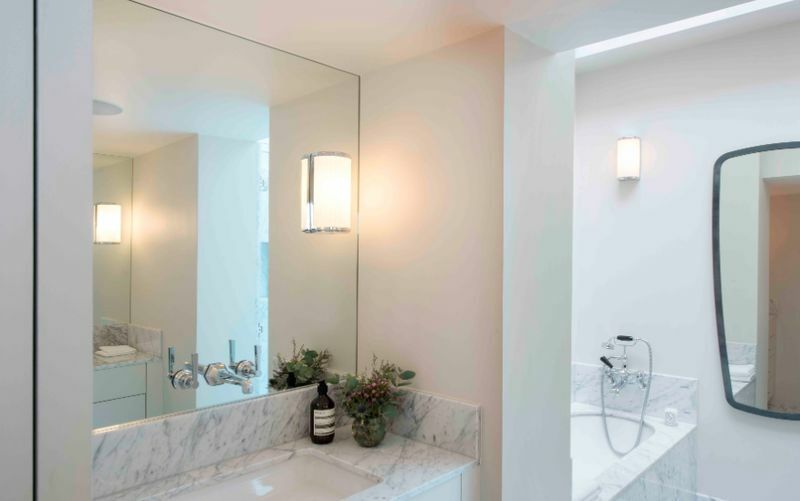 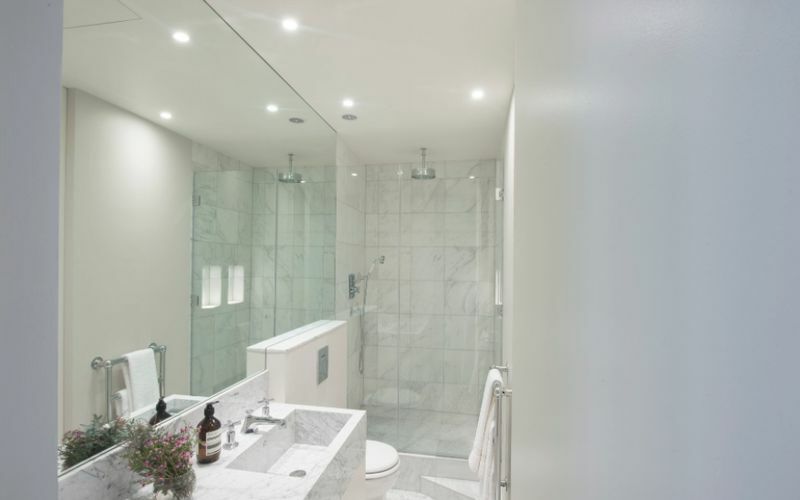 Expertly restored and interior designed with ensuite bathrooms including fine marbles. 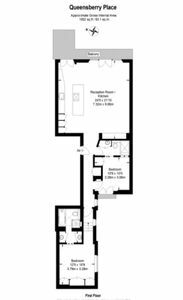 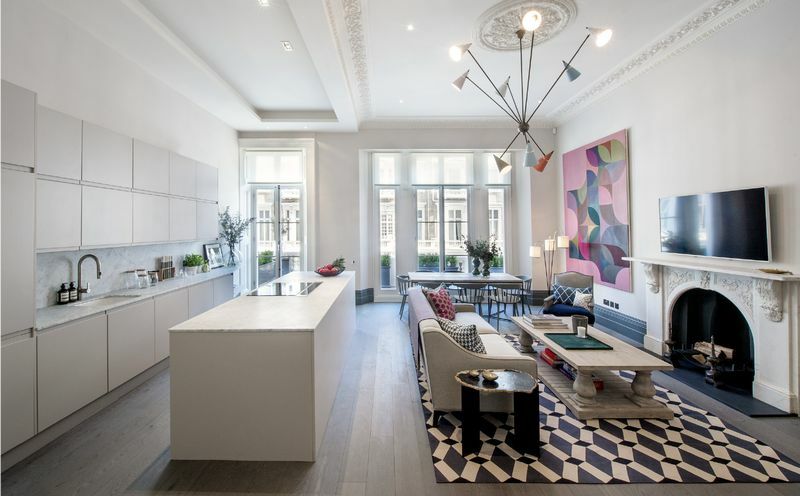 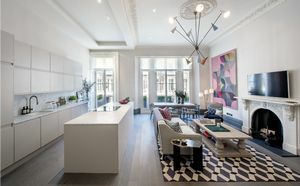 The bright two bedroom apartment benefits from impressive ceiling heights. 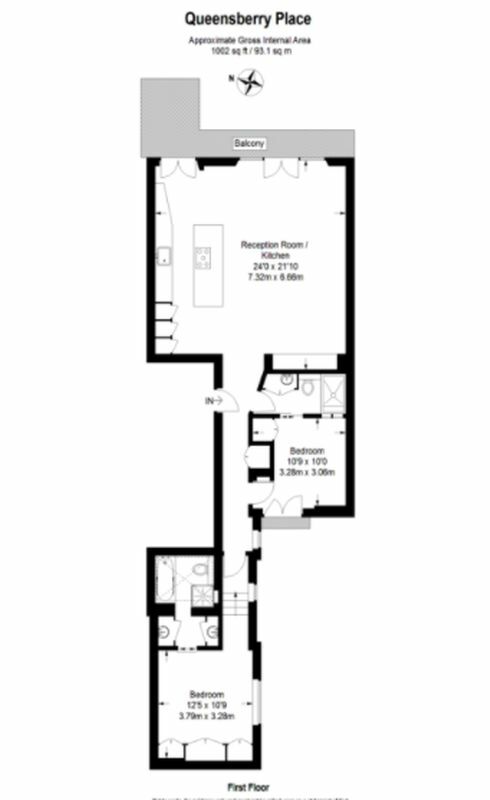 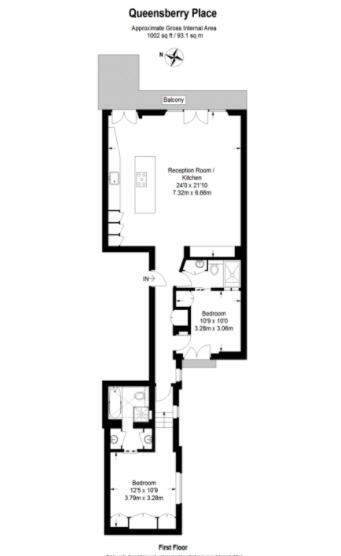 The property has a kitchen/ reception room specified and furnished to the highest standards. There is a large decked balcony with views of the Natural History Museum. 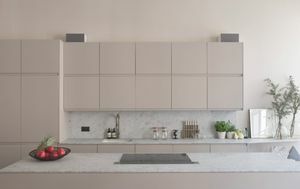 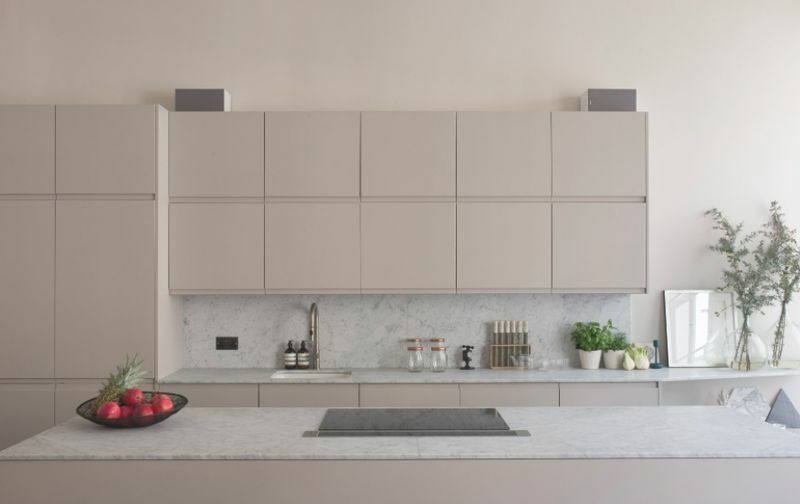 The kitchen is practical yet beautiful with fine Carrara marble work surfaces and modern art works in place. 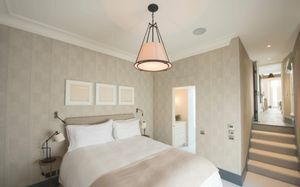 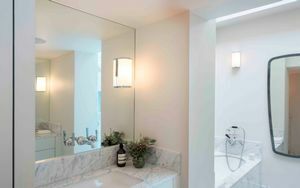 The property also benefits from a state of the art Sonos sound system and Lutron lighting.